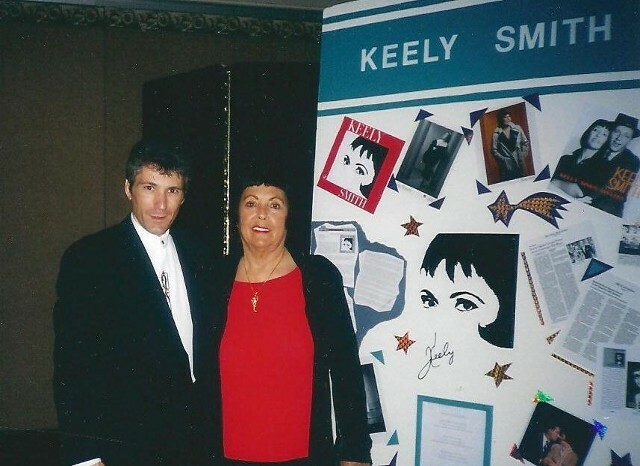 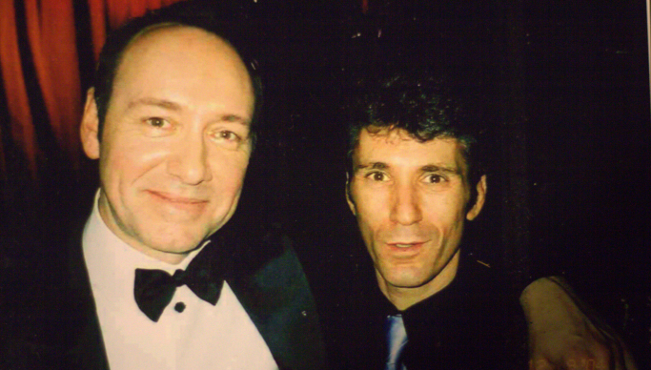 With Kevin Spacey at the premiere of the Bobby Darin biopic, Beyond the Sea. 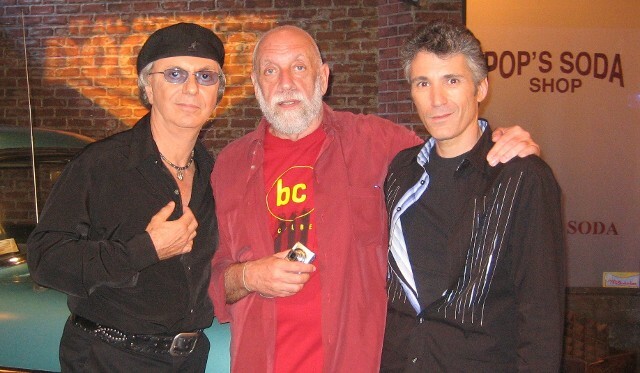 With Grammy Award-winning producer Joel Dorn and Dion DiMucci during the filming of the Time Life commerical, It All Started with Doo-wop. 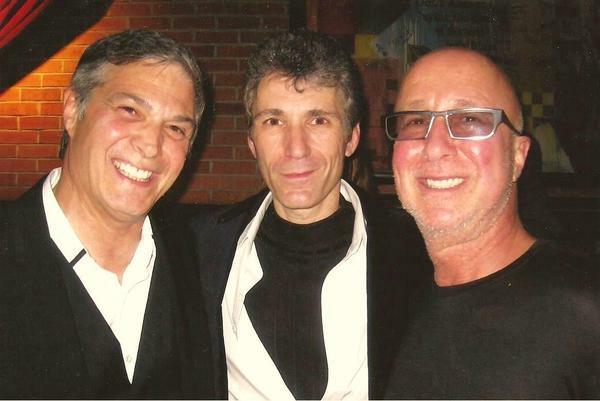 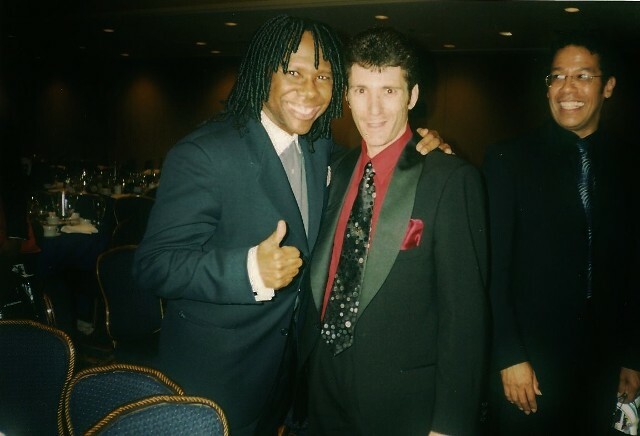 With Dennis Tufano and Paul Shaffer at B.B. 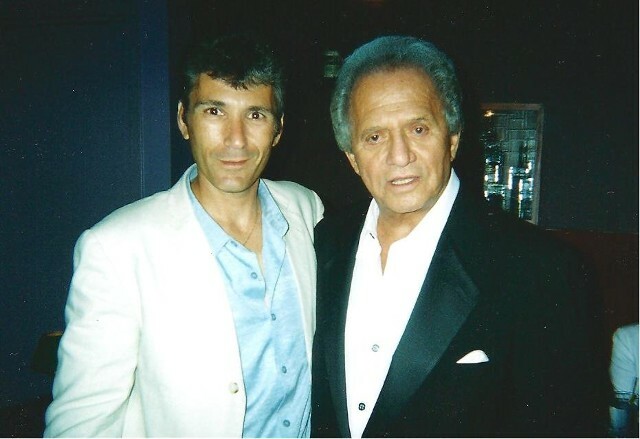 Kings. 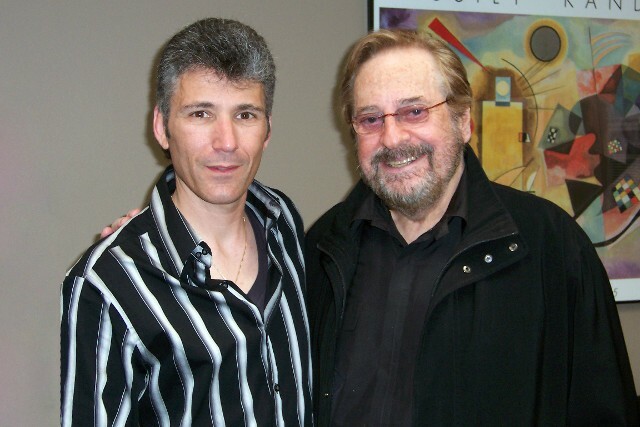 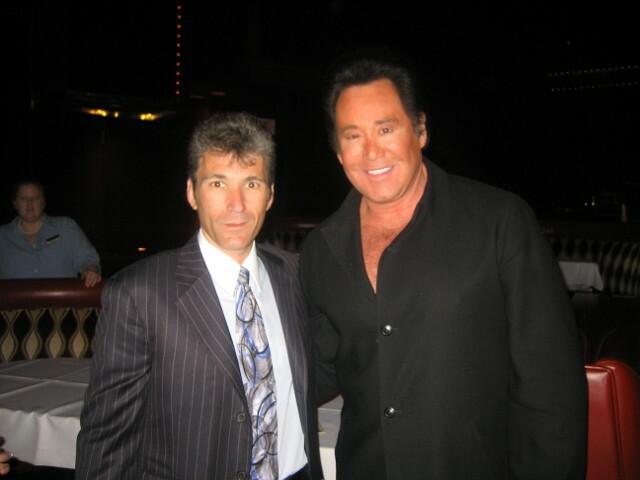 With Grammy Award-winning producer Phil Ramone, following an interview conducted for the Las Vegas Walk of Stars. 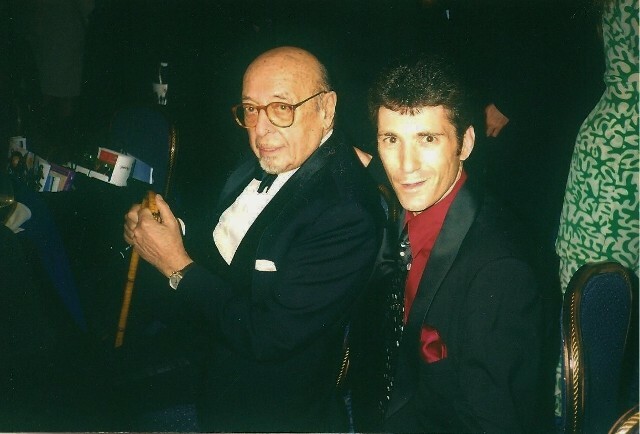 With Atlantic Records founder Ahmet Ertegun. 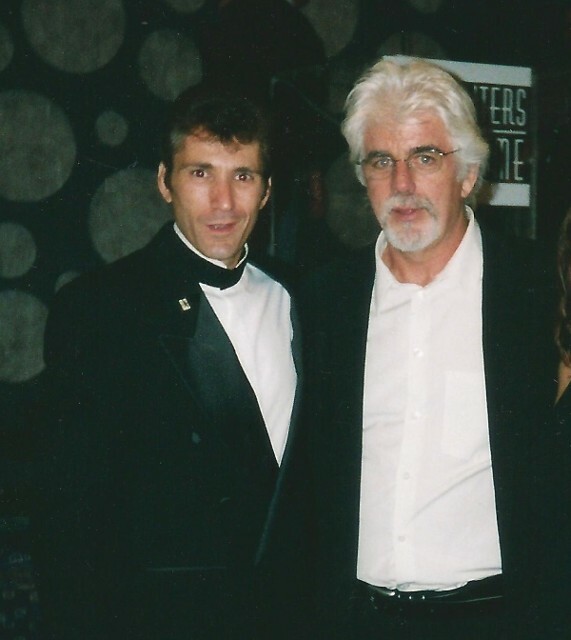 With Michael McDonald at the Songwriters Hall of Fame.